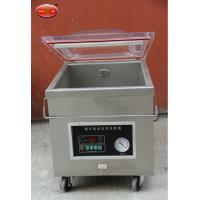 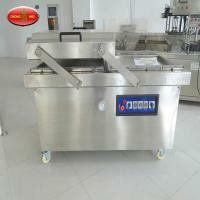 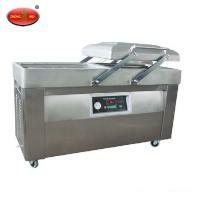 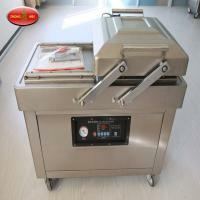 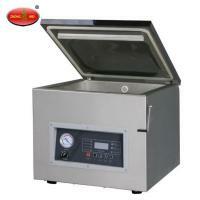 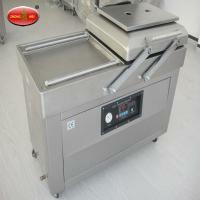 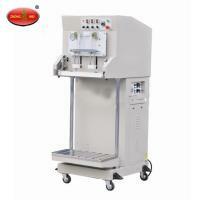 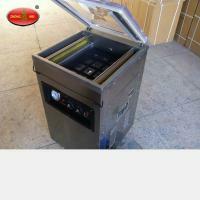 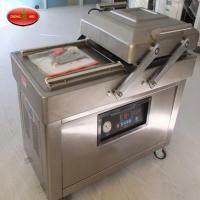 Keywords:Vacuum Packaging Machine,Vacuum Packer,Chamber Vacuum Packer,Food Vacuum Packer. 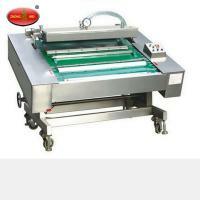 DZ600/2C Double Chamber Vacuum Packer for food is widely used in food, dry goods, electronic components, electrical appliances, documents, instruments and other products, which need vacuum packaging. 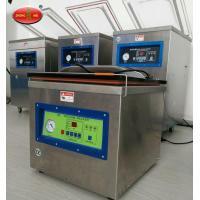 Packaging products to prevent oxidation, mold, insects, damp; can guarantee the quality, extend product shelf life. 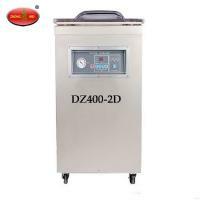 The best choice for factories, shops, self-employed to vacuum products.